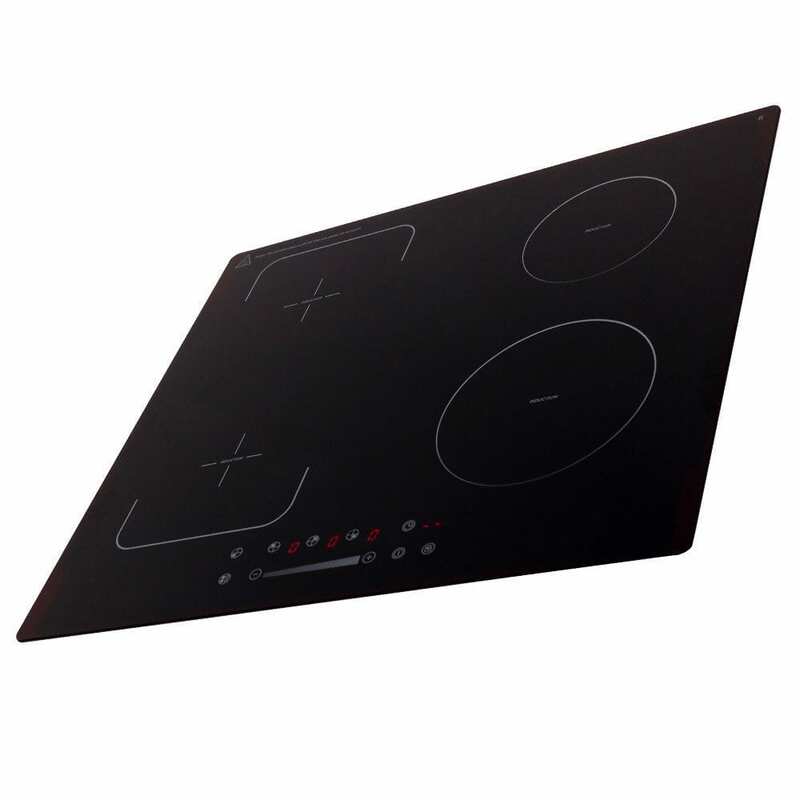 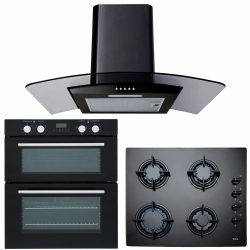 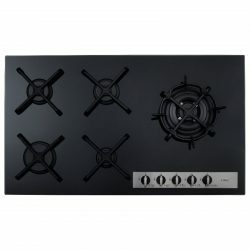 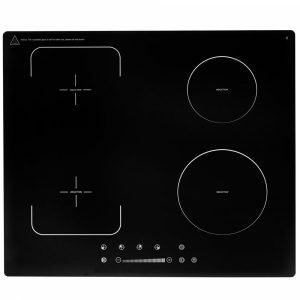 This flexi-bridge, touch control electric induction hob boasts a modern and elegant design. 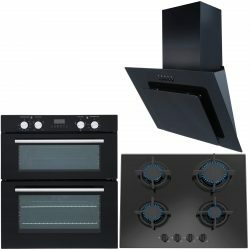 It’s ideal for contemporary kitchens but discreet enough to complement more traditional kitchens, too. 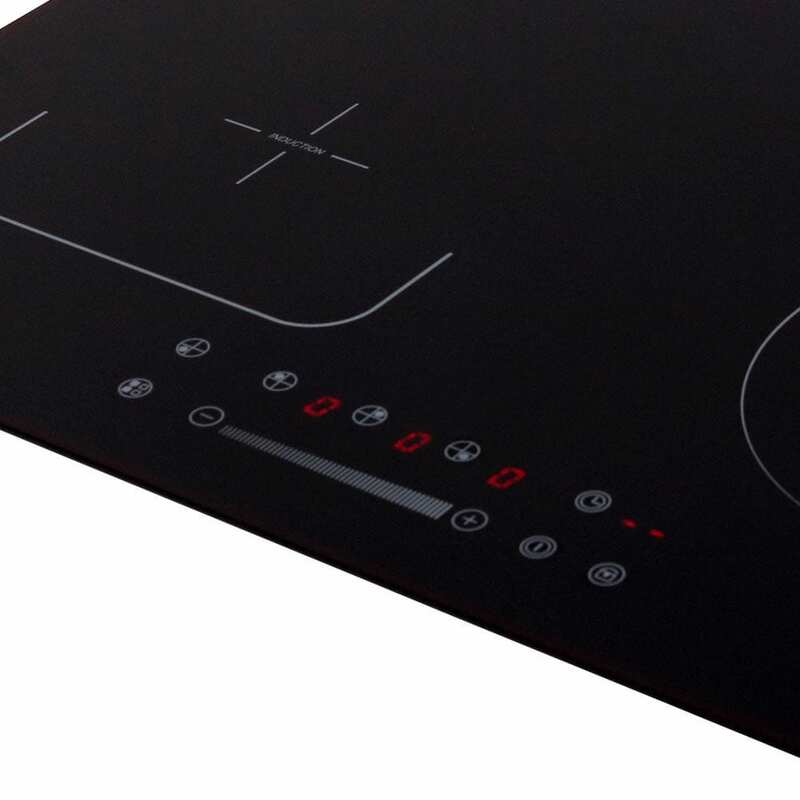 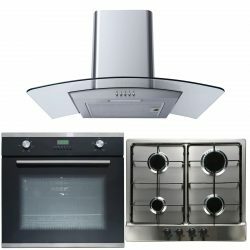 Induction hobs are more energy efficient than the alternatives and are easier to look after. Simply wipe spillages clean and if you can’t wipe up right away, don’t worry – the surface itself stays just cool enough that spillages won’t burn or stick. 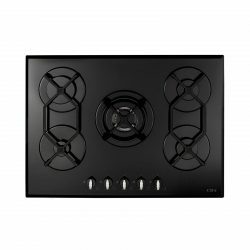 The incredibly stylish SIA INDH62BL features intelligent induction technology – this heats up the pan directly using a magnetic field, instead of heating the glass surface. 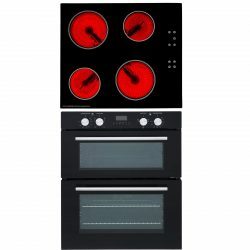 This type of cooking is extremely fast and efficient compared to ceramic hobs and because the glass does not heat up to high temperatures, it is much safer. Induction hobs must be used with pans that have a magnetic base, so make sure your pans are induction compatible before purchasing. 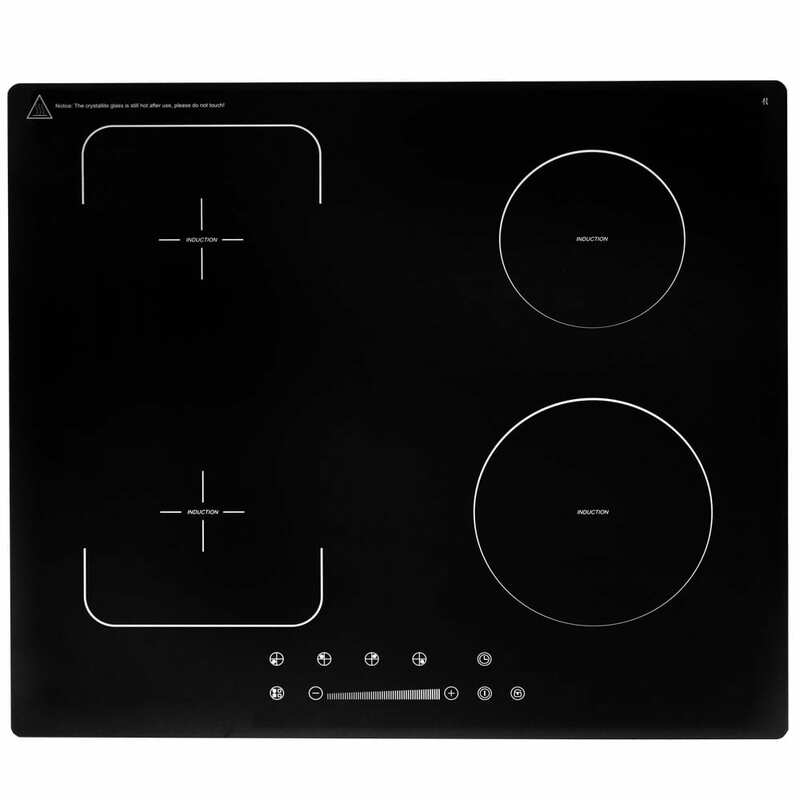 Please note, the electromagnets in an induction hob can interfere with a pacemaker or similar medical device. 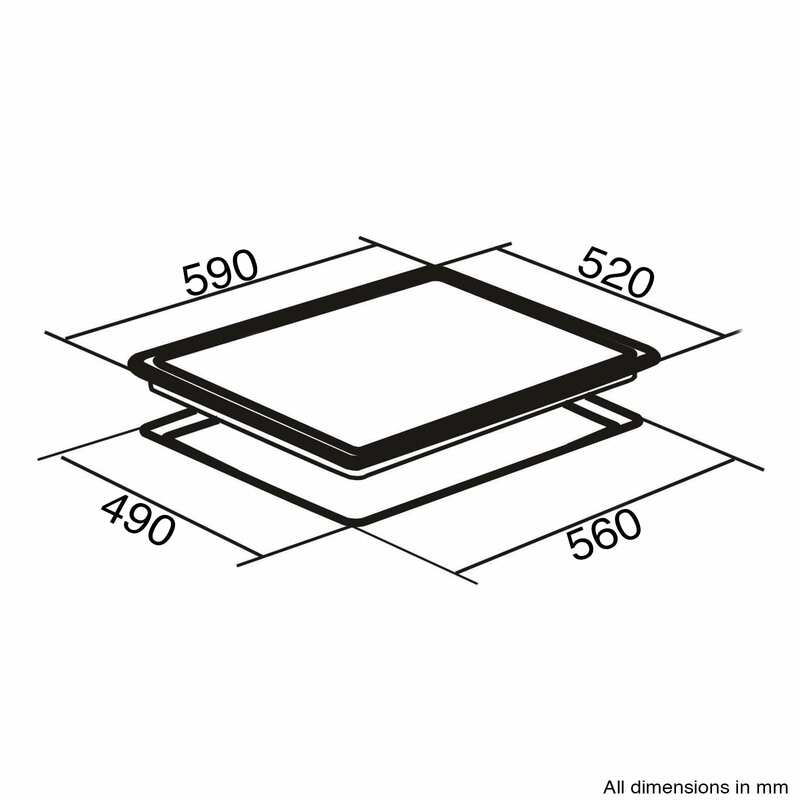 If you wear one of these devices, it’s recommended that you stand at least 2 feet away. 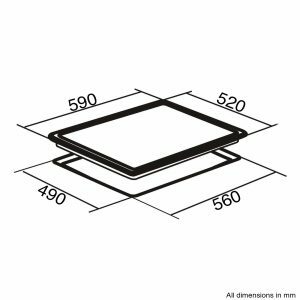 For peace of mind, it’s worth consulting your doctor or the device manufacturer before you decide to buy.